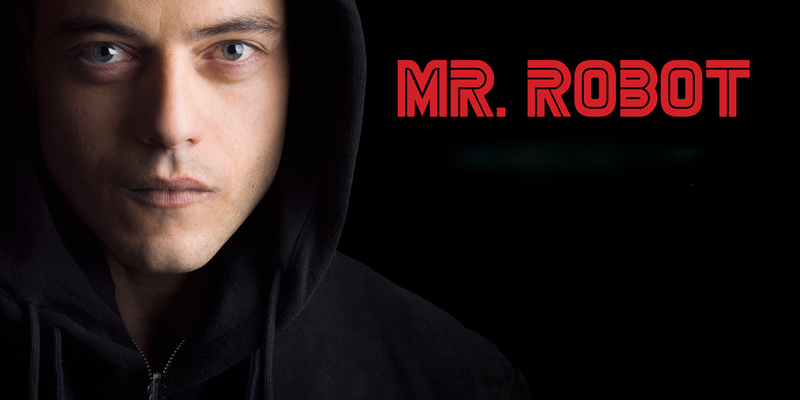 The second season of the hit USA Network show, Mr. 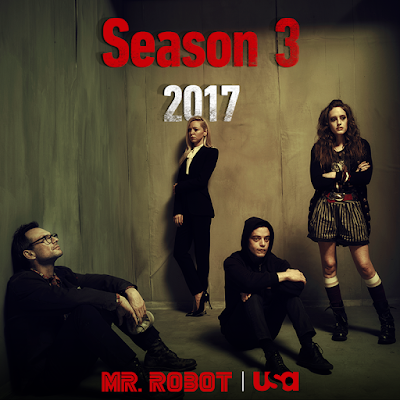 Robot, is only half way through the second season, but today the news broke that they have already been renewed for Season 3! Mr. Robot has become one of the hottest drama's on television and easily one my favorite new shows. It's not really a surprise to see it picked up for a third season, given the fact that they recently picked up 6 Emmy nominations and won 2 Golden Globes last year. Mr. Robot is a story that follows Elliot (Rami Malek), a computer hacker that launches a cyber attack through his hacker group, fsociety, against the multi-national company E-Corp, or as Elliot calls them, Evil Corp.
Mr. 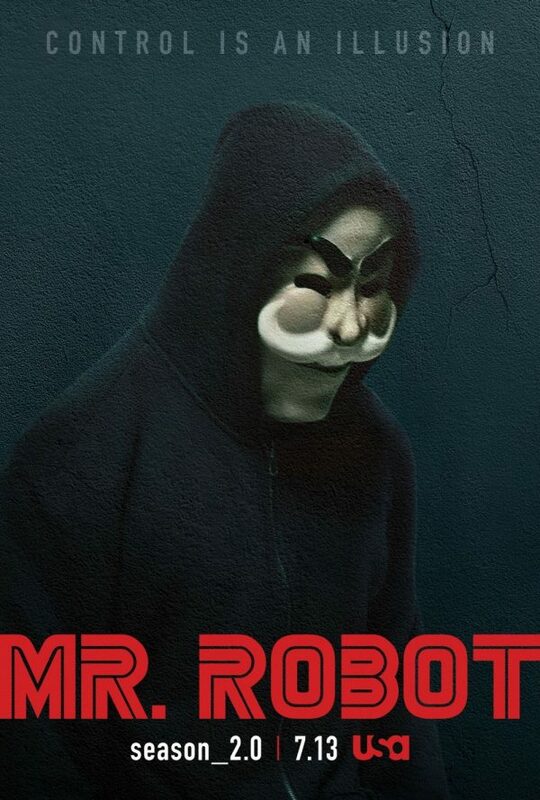 Robot continues to get more and more intense by the episode. Just when you think you know the direction the story is going go, they throw you a major curve ball. If you aren't already watching Mr. Robot, get your life together and start watching!